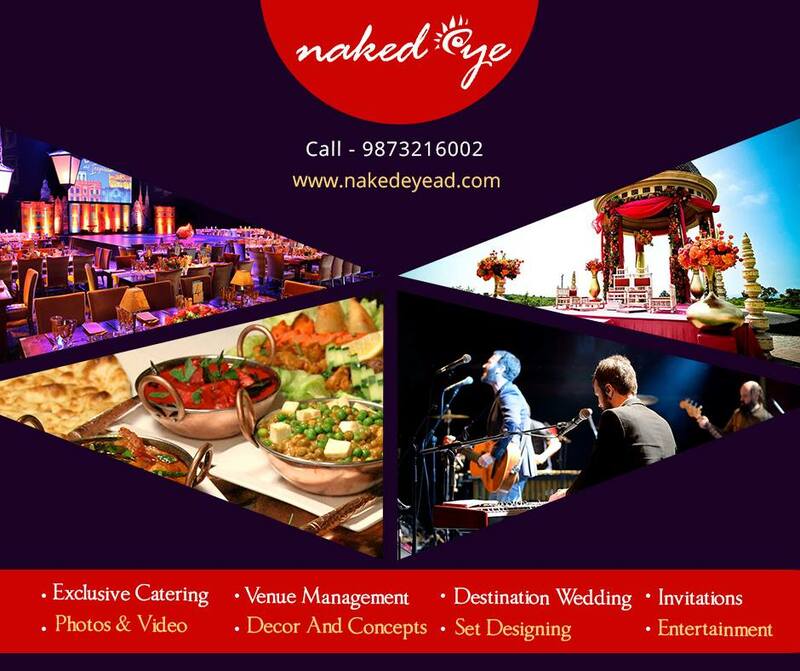 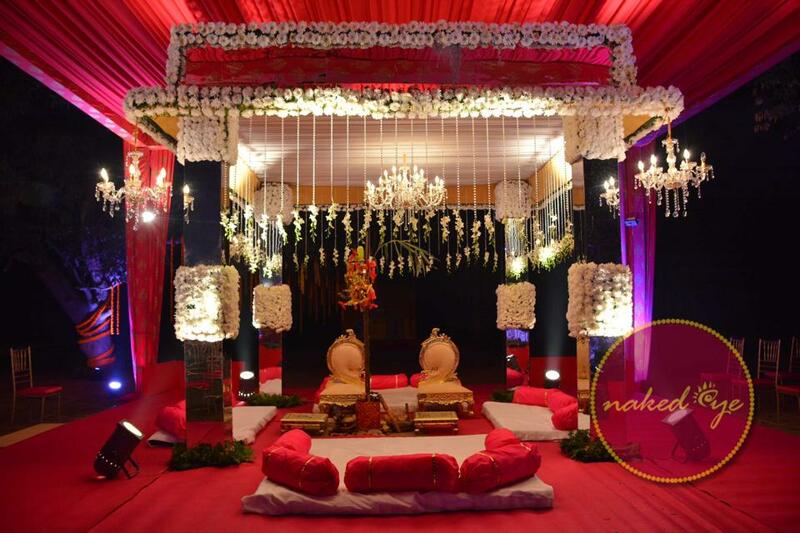 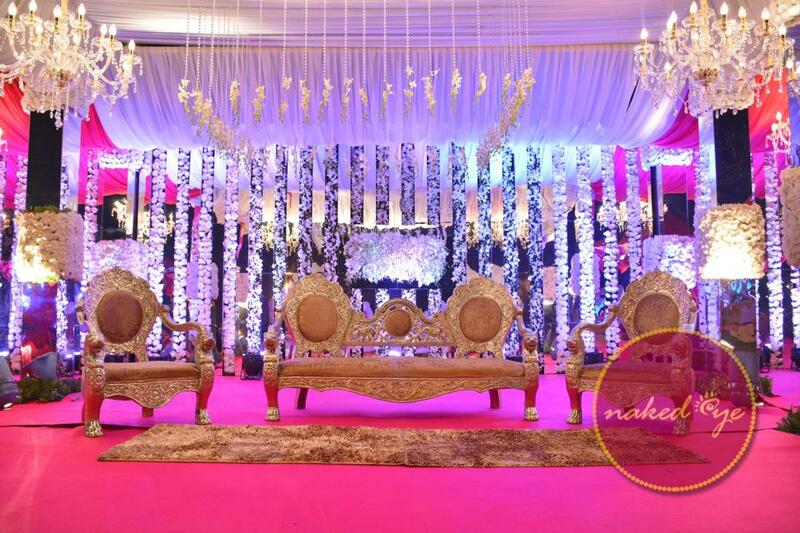 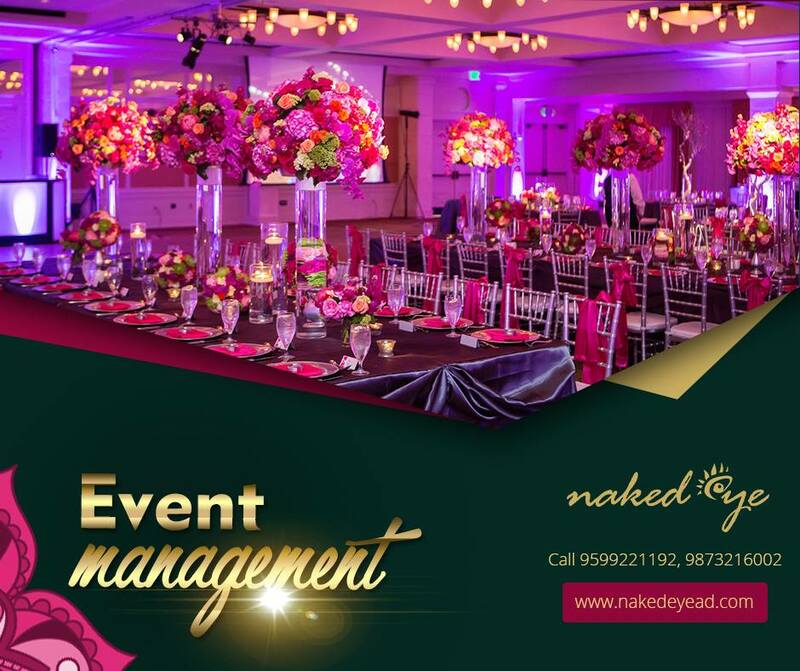 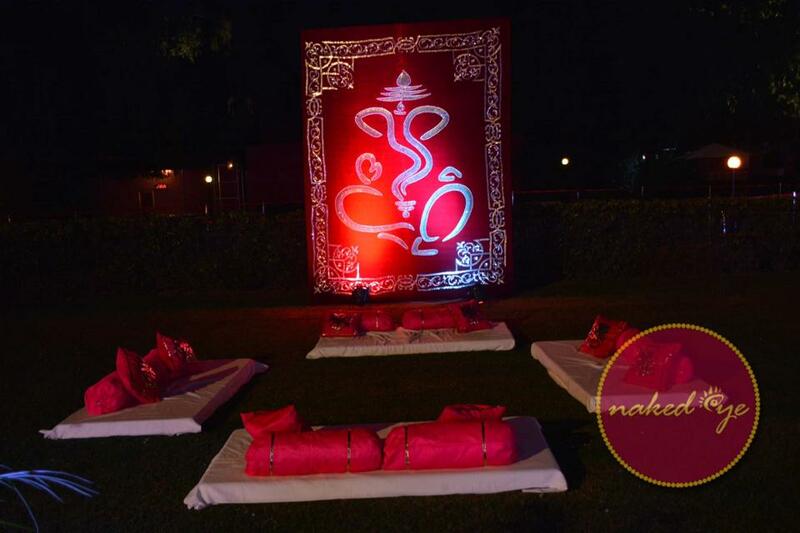 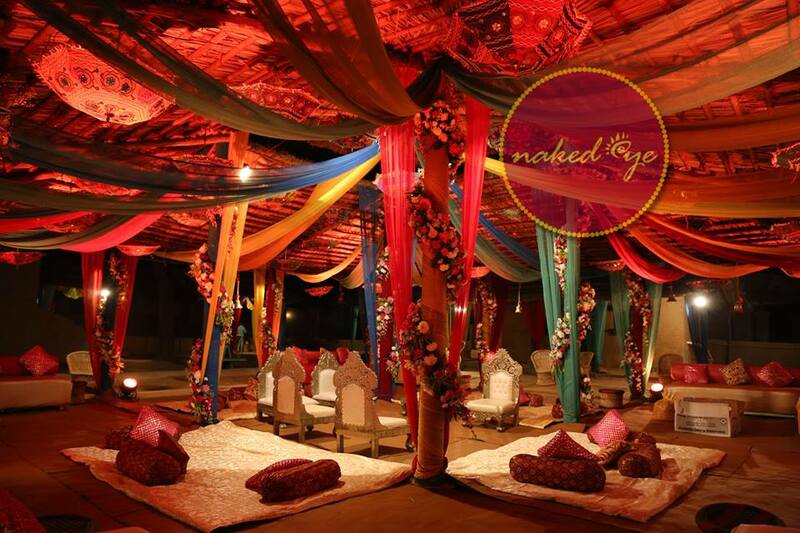 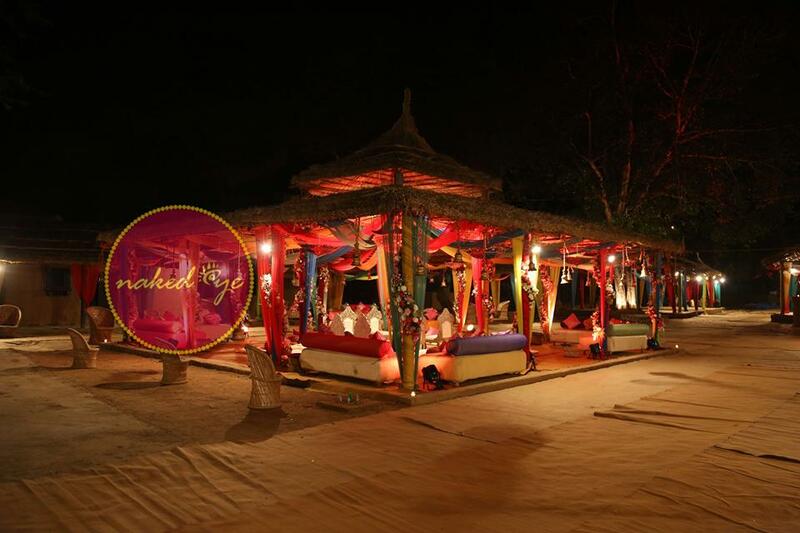 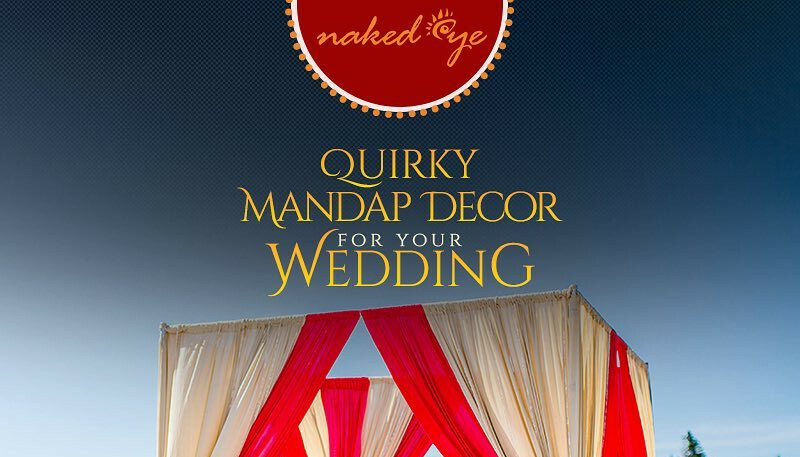 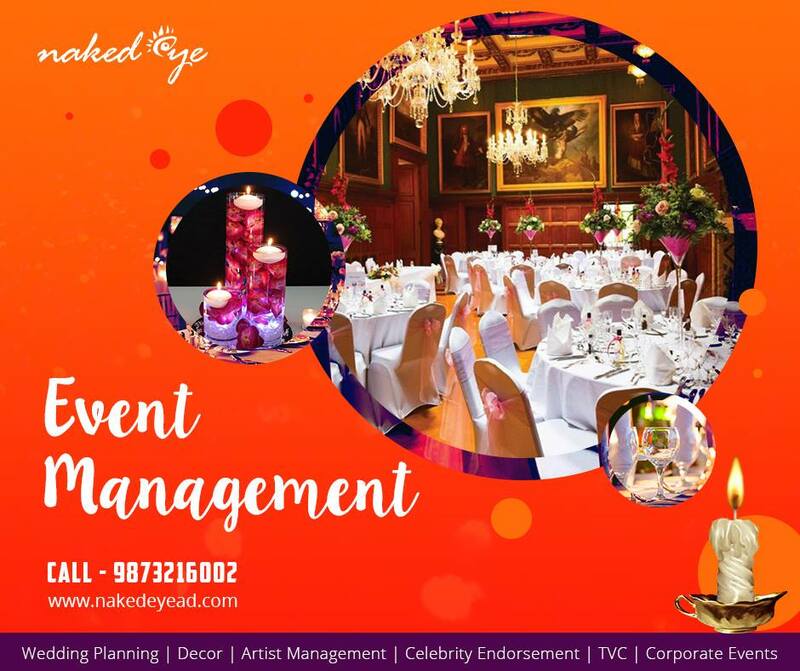 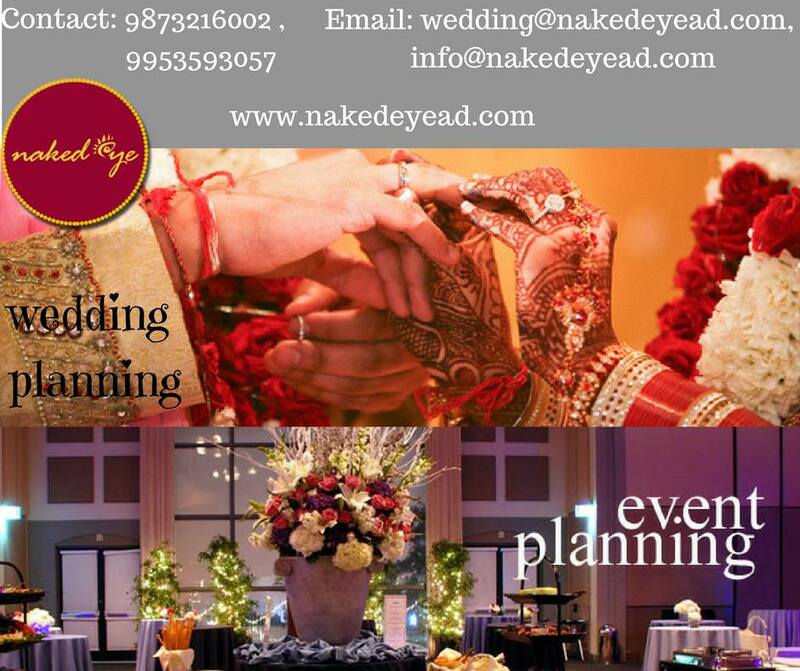 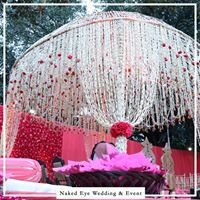 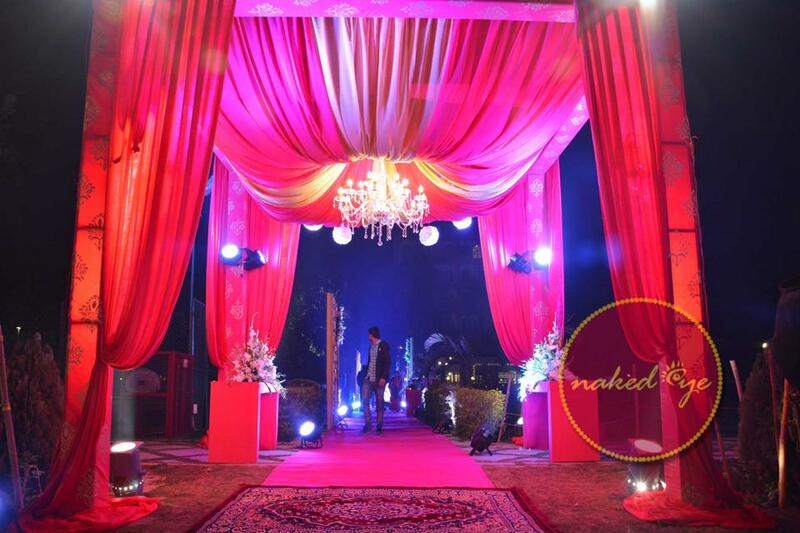 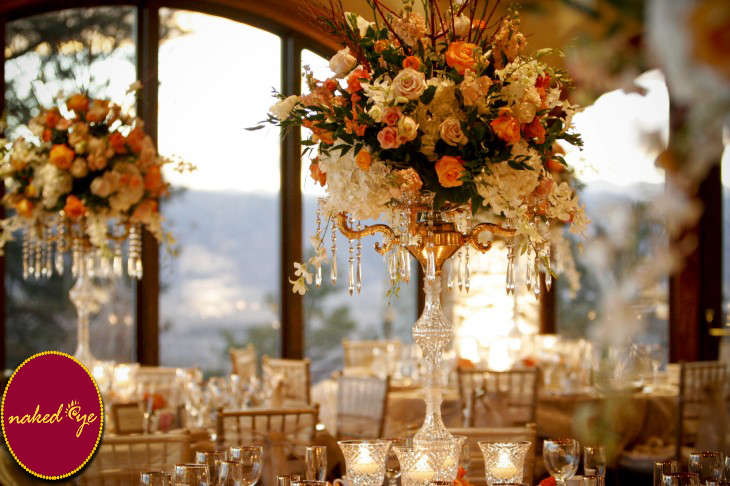 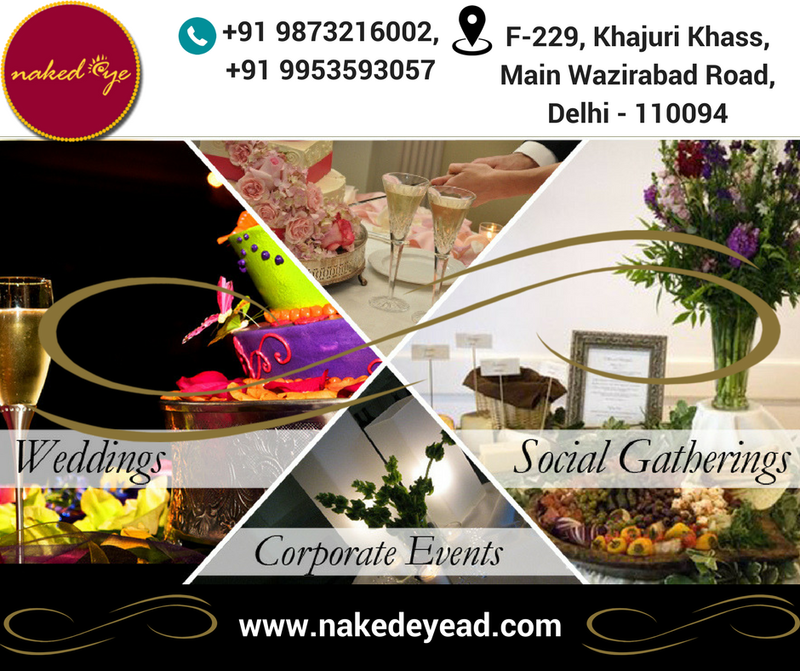 Naked Eye Wedding & Events Pvt Ltd is a professional wedding planner based in New Delhi. 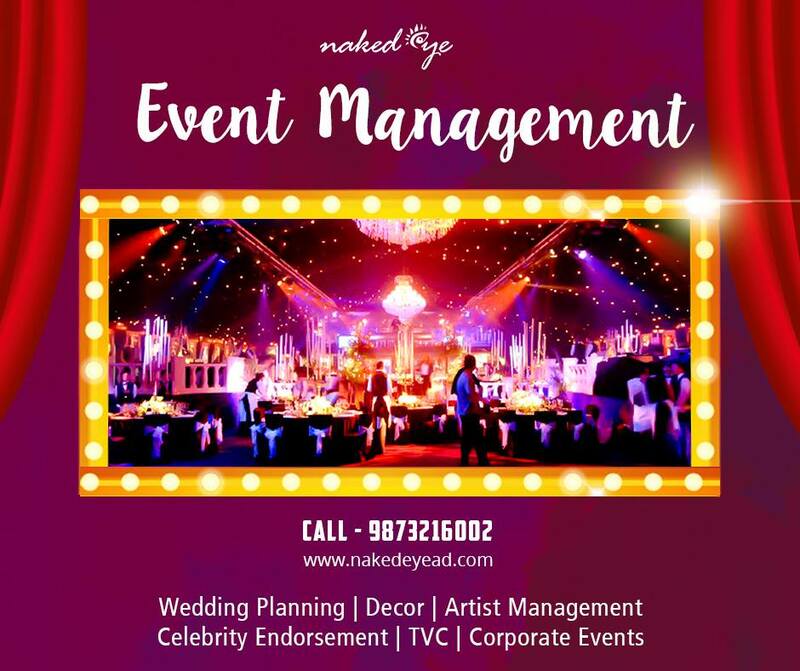 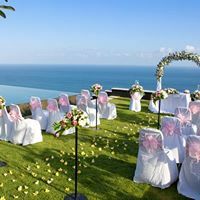 Wedding, Destination wedding, wedding decor, Shangeet, Bhajan Sandhya, Engagement/Rocca,Cocktail, Venue Management(4* & 5*), Flower Decor, Puja, Pree wedding to post wedding planning, Entertainment, Artist Management, In House Production,etc. 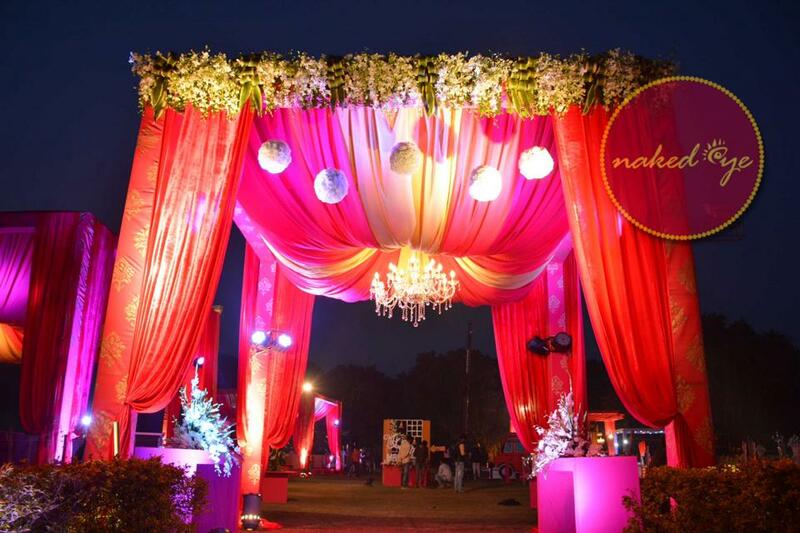 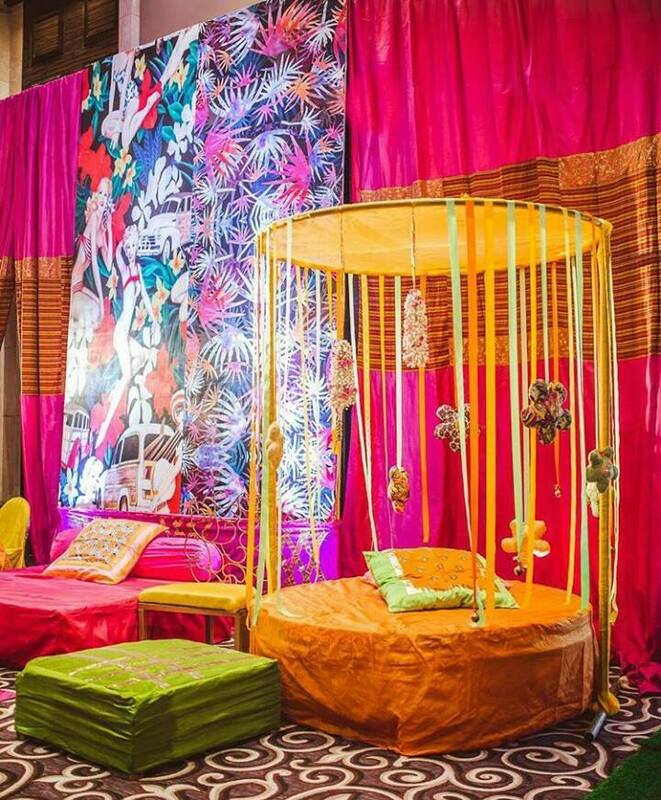 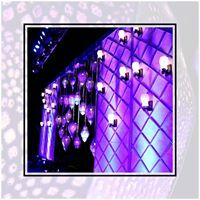 we make a customize minimum decor in Delhi/NCR 4.5lks, out side Delhi in 9.5lks for wedding decor, etc.